We’ve revisited the upload and list creation experience during the past month, giving it some love and adding a few important and much sought-after features. Being able to use a set of default fields or even another list as a template when creating or importing a new list has been one of the most asked-for features for quite some time. It’s finally here, and it’s better than we imagined! Many of you have been asking for a smarter way of reusing the configuration for an existing list, when creating new lists. With list templates, this is now possible. Template, though, is perhaps too complicated a word for this functionality. We simply let you select an existing list then choose what settings you want to copy from it to create your new list. Couldn’t be easier. 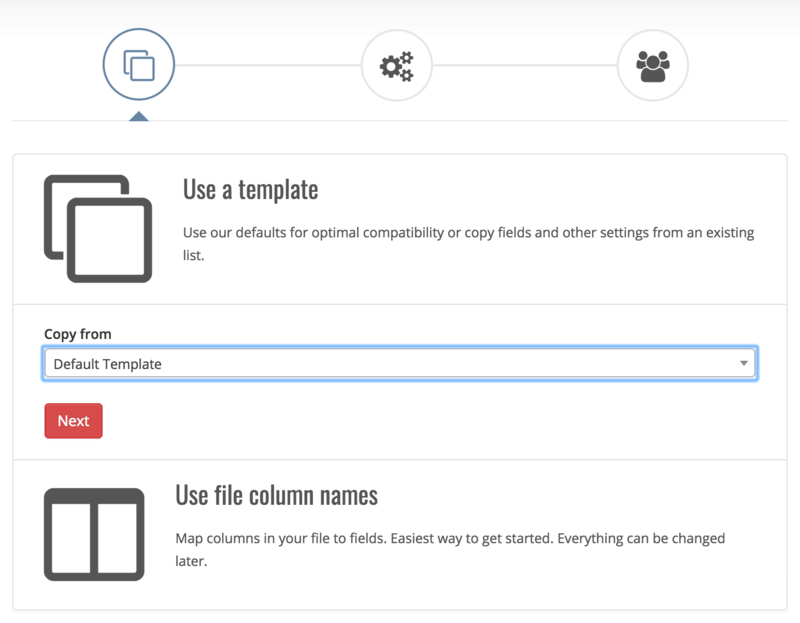 We also created a default template with a set of commonly used fields. 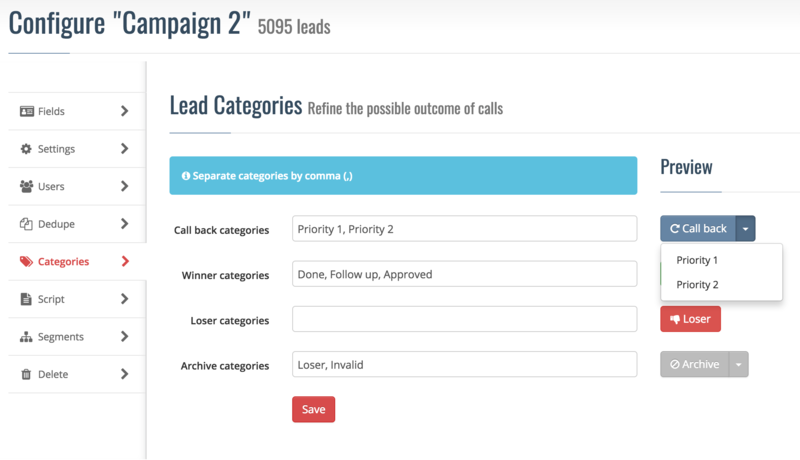 This will give greater consistency across lists and make it easier to move leads between lists. And we’ll have more exciting news later this year about default fields needing to be present in your lists. Upload .xlsx files directly without saving as CSV first. Have you attempted to save Excel sheets as CSV, only to see weird encoding or illegal quoting errors when you tried to upload them? With our new native .xlsx support you can avoid that altogether. Simply select your original .xslx file when importing; we’ll take care of the rest. Of course we still support uploading of .csv files. You need to use these for large amounts of leads anyway, for performance reasons. As always, you can reach out to our team if you need help importing. It was about time we removed the legacy tabs from the list configuration and replaced them with a real sidebar navigation. It should now be more intuitive and easier to configure to suit your needs. Working on the navigation, we also took the opportunity to improve a few of the screens. We added a preview of the action buttons to the categories configuration, so you can see exactly how the changes you make will look to the agents. Something I once thought a really tough technical problem has apparently been seamlessly solved by the team at PieSync – and this month we proudly annouced myphoner’s availbility on the PieSync platform! With the new PieSync connector, you can enjoy two-way synchronisation with nearly 50 of the most popular contact management services and CRM systems. Read more in our official announcement post. Working with the PieSync team, we discovered som inconvenient aspects of our existing API. Since improving it would introduce breaking changes, we decided to release a brand new API version 2. 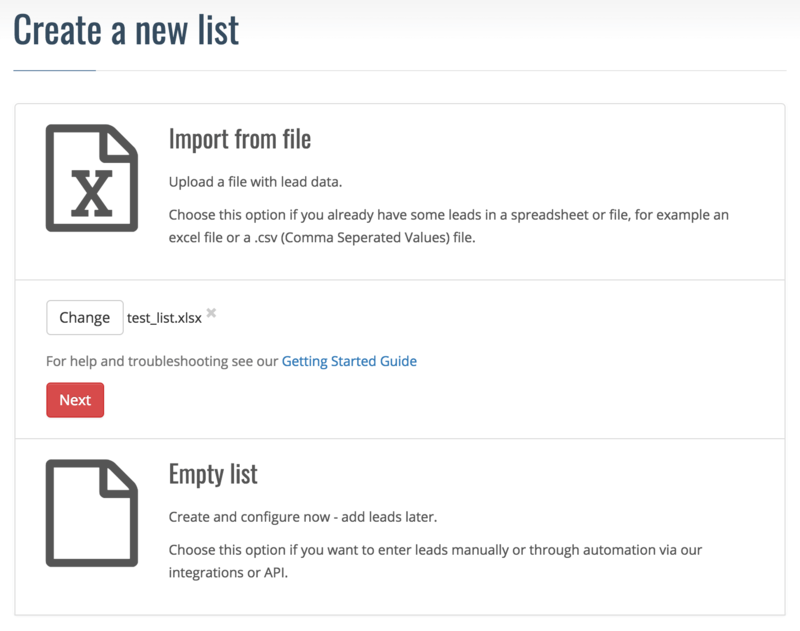 This new API is a bit faster and is more convenient in how you read and update lead data. Talk to our support if you want to know the gory details. Of course, our API version 1 remains in production, but is no longer maintained.